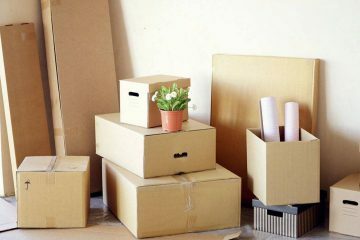 Balaji Express Packers and Movers Mumbai provides complete moving services in Mumbai and Navi Mumbai that focuses individually on each move. Your move is our priority and it is seen in our excellent care and support. Our packing and moving staff take care of every aspect of your move. 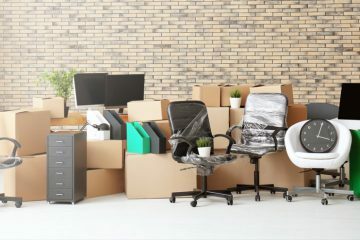 Before the move, one of Balaji Express Packers and Movers Mumbai moving professionals will gather basic information from you to make sure we fully understand your moving needs. We will then work to customize our moving services to fit your moving requirements and finalize a move plan that is reasonably priced and is full of efficient and swift service. 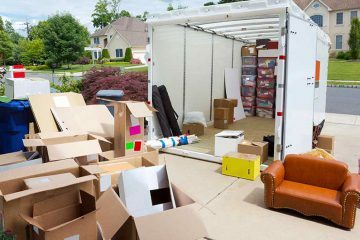 Balaji Express Packers and Movers provide complete domestic and international moving services in Mumbai and Navi Mumbai that focuses individually on each move.